Apple’s controversial decision to ditch the 3.5mm headphone jack on its recent iPhones caused a stir, but the company’s reasoning for the move makes sense: Bluetooth is quickly becoming the connectivity standard for things like headphones and earbuds, and it’s very likely that we’ll eventually see wired headphone jacks disappear from mobile devices altogether. Wireless earbuds, once relatively rare, have improved quite a bit in just the past couple of years. 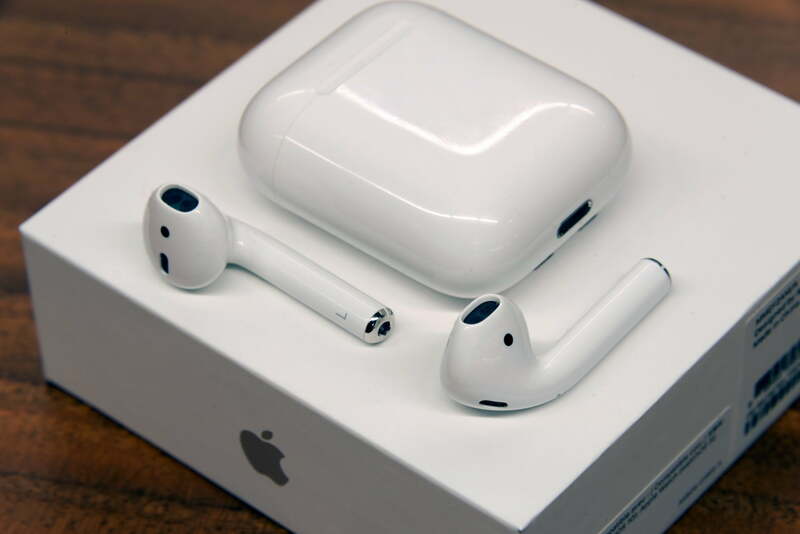 The best ones haven’t gotten a lot cheaper, though, so deals are always welcome, and a few of our favorite wireless earbuds are on sale right now – including the first-gen Apple AirPods, which don’t go on sale very often. The Apple AirPods set the gold standard for true wireless earbuds and are still one of the best pairs you can buy. Although these are the first-gen model, there really isn’t any reason to pay more for the newer ones – they’re pretty much the same. This isn’t a crazy deal at $147 ($12 off) on Amazon, but it’s still a solid price if you want a pair of AirPods. If you really want the newest ones, you can still pick those up for $159. 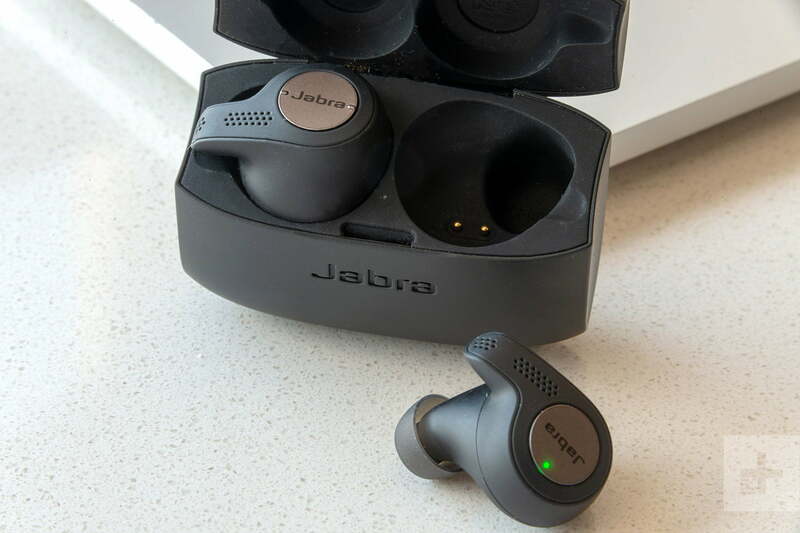 Jabra is a brand you might not know, but you should, considering it’s putting out some of the best true wireless earbuds on the market today. 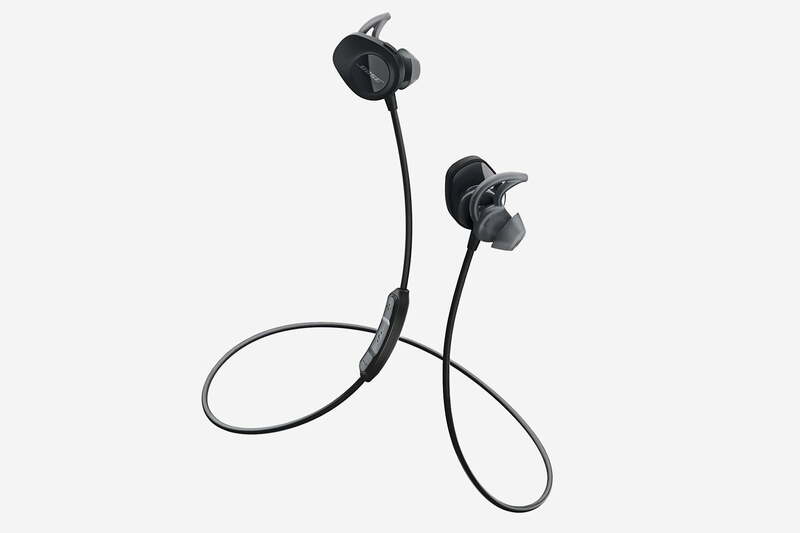 The Jabra Elite Active 65t earbuds are among our favorites thanks to their reliability, great sound, solid battery life, and sweatproof construction that makes them the perfect pick for active folks. A $25 discount lets you score a pair complete with charging case for $165 on Amazon. You may not have heard of Jabra, but you’ve almost certainly heard of Bose. This premium audio brand has been in the headphone business for decades, but it’s not behind the curve when it comes to modern wireless earbuds like the SoundSport. The Bose SoundSport Bluetooth headphones might not be “true” wireless earbuds (thanks to their around-the-neck cable), but they’re definitely the cheapest of these three pairs at just $119 ($30 off) from Amazon right now. Looking for more great stuff? We’ve found Apple AirPods alternatives, Apple Watch deals, iPhone deals, and more.